This is George. 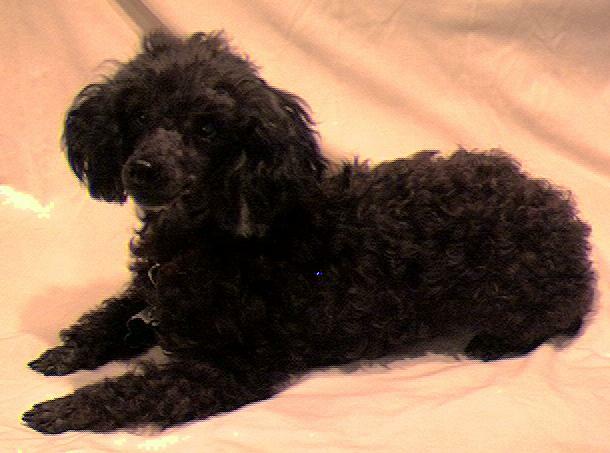 George is a four and a half year old toy poodle. He was neutered as a young dog. He has all his shots and he is on heartworm preventative. George is housebroken. Unfortunately both of his owners have recently died in the span of a single week. There is no one left to take care of George. 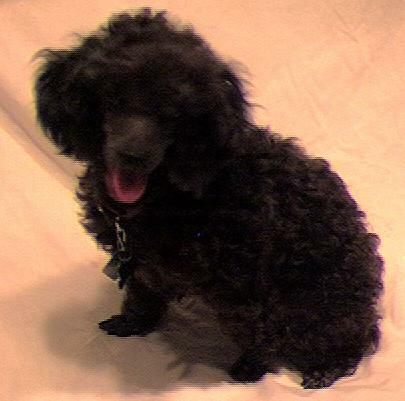 He was given to the Alachua County Humane Society Inc. They would like to find a loving permanent home for George (he is currently in a foster home). 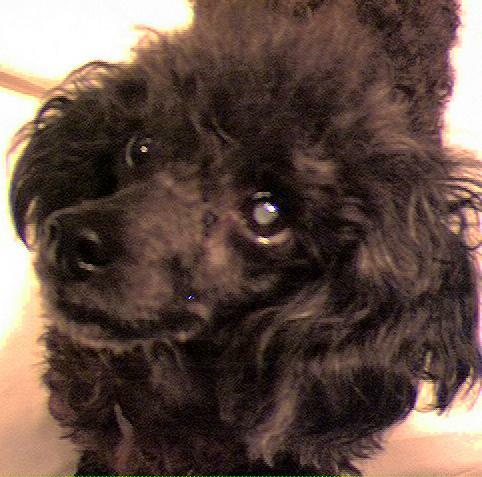 Before George can be placed in a permanent home he needs to have cataract surgery on both of his eyes. Without the surgery George will become permanently blind. He will probably develop glaucoma and suffer retinal damage. George does not have a temperament that would accept his blindness gracefully. The veterinarians consulted believe it would make him unadoptable. 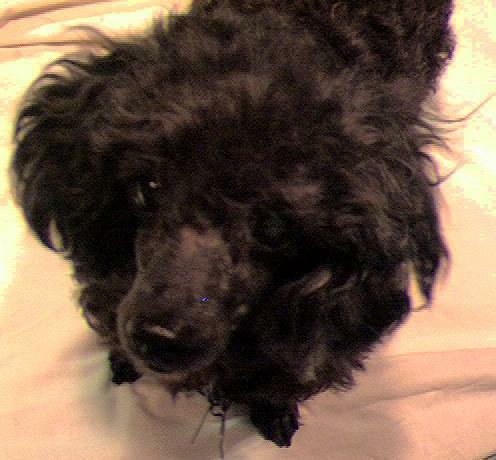 It is imperative that the surgery to save his sight be performed as soon as possible. Alachua County Humane Society Inc.
Any additional moneys collected in George's name will be used to help other animals in need. The Alachua County Humane Society Inc. is a nonprofit organization and all donations are tax deductable. Please read the update for current information about George. This page has been accessed times since January 21, 1999.